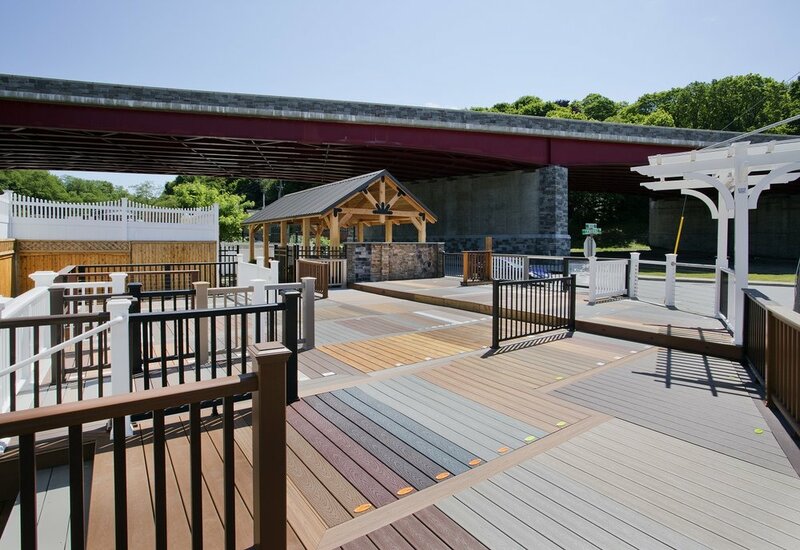 We offer only the best quality lumber and building materials so that our customers have the most durable and beautiful building blocks for their next project. All of the materials needed to enhance or entirely revamp a home’s exterior: Our selection includes a wide range of styles, all of which come from only the highest quality manufacturers. Whether you’re going for a rustic look or a modern style, we’re sure to have exactly what you’re looking for. 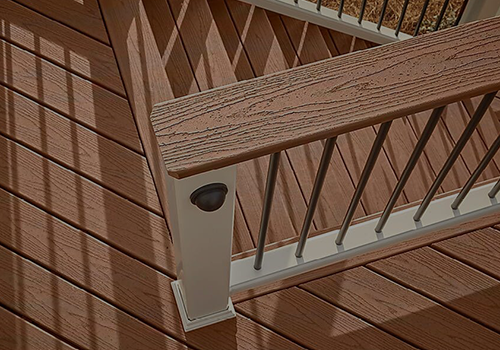 And, of course, our decking materials are as durable as they are beautiful. 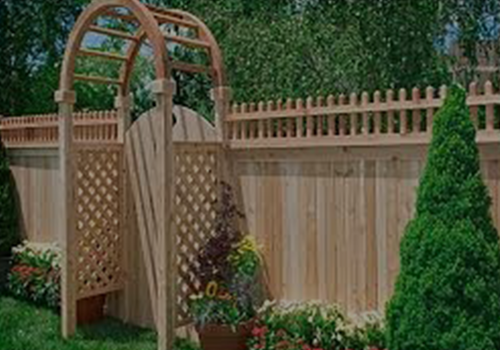 Fences can be purely functional, a design element, or a blend of the two. That’s why we offer a wide variety of materials to help you build a fence that fits your property’s needs. We’ve tested hundreds of windows over the years, all to make sure that the windows we sell to our customers are the best of the best. With a range of beautiful styles, all are built to last. 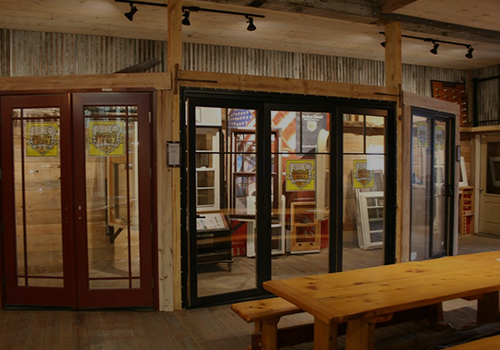 All of the doors we sell are as energy-efficient as they are welcoming and inviting. From entryways and patios to screen and storm doors, we offer an impressive selection of styles. When it comes to moulding, it’s all in the details. That’s why our selection features such an impressive array of styles. You’ll find just what you need to complement your room’s design. From rustic to modern, our cabinet selection is expansive. No matter the style you’re looking for, you can be sure the craftsmanship of the cabinets we offer is the best of the best. 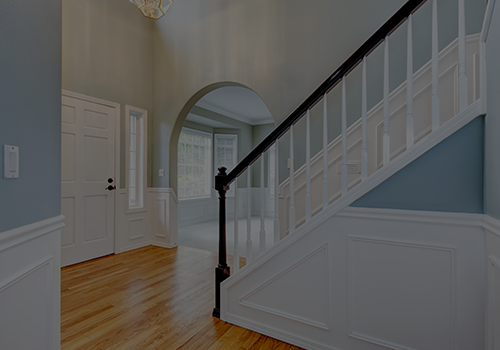 Whether your staining your deck, priming newly installed sheetrock, varnishing wood or painting a ceiling, we’ve got the supplies you need for your project. Our combination of high quality, contractor grade and commercial hardware and tools, caters to our wide range of customers. We occasionally have products in-stock that are ready for immediate pick-up. Items are sold in-person - but browse through to see what we have! 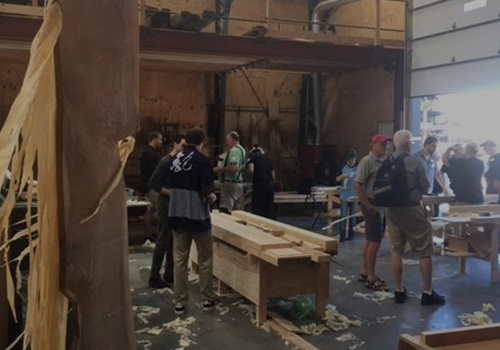 With an on-site sawmill, we at Dain’s Lumber are able to not only offer the highest quality products from other manufacturers, we’re able to create custom works and pieces for our clients. And because our family has been in the lumber business for over 170 years, we intimately know what it takes to make a truly beautiful piece that will last for decades. Our woodworkers are ready to create a stunning custom piece for you that will last for generations.